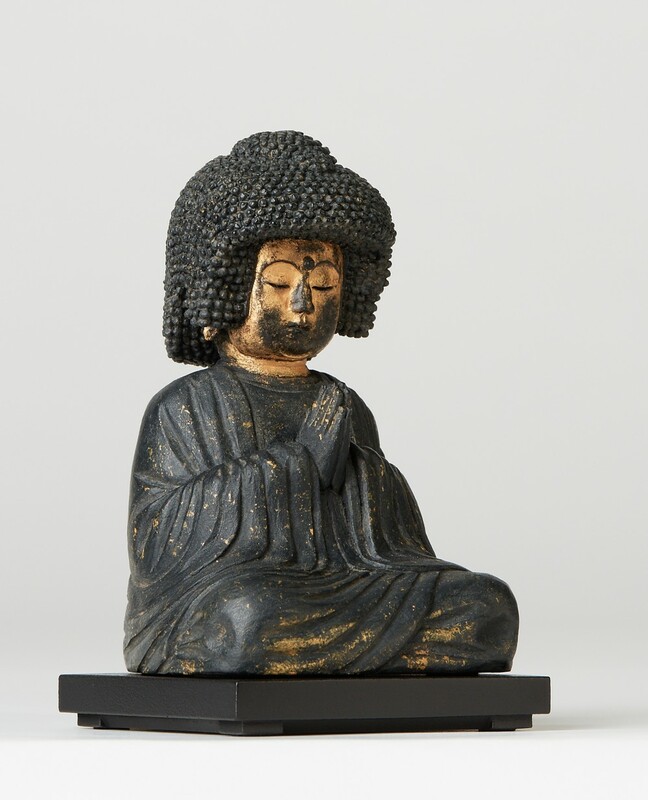 The large hairstyle represents how much the Amitabha’s hair grew during the long, years thinking, in order to save us (some say it goes back 2.16 million years). 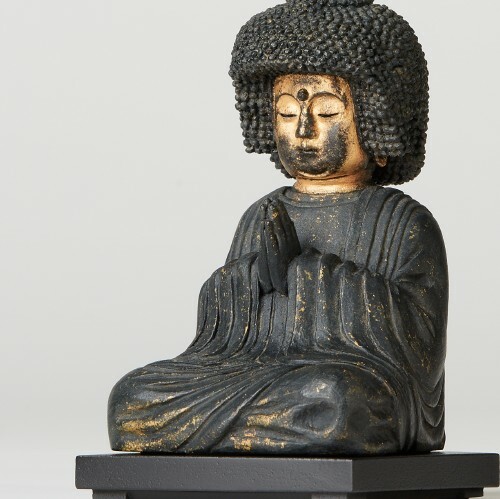 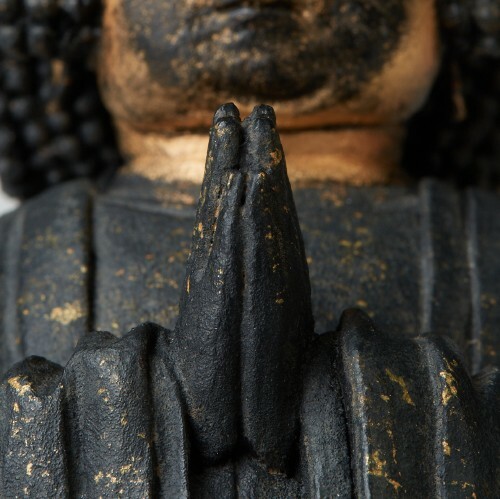 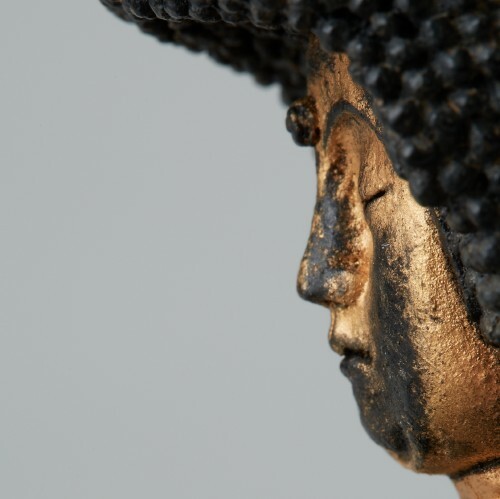 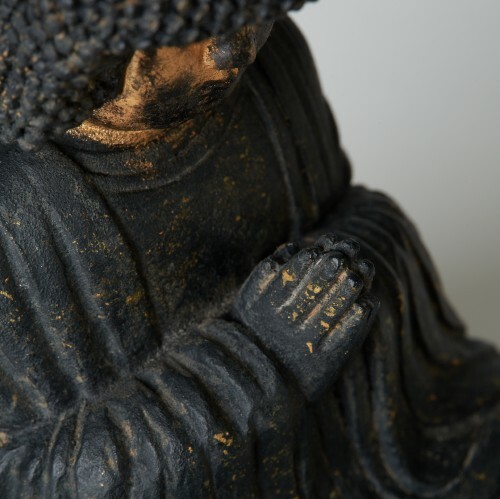 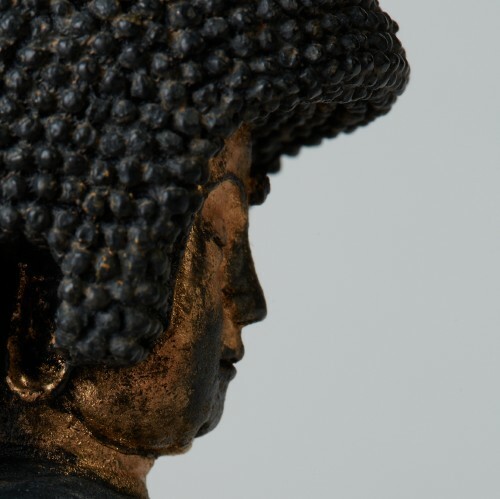 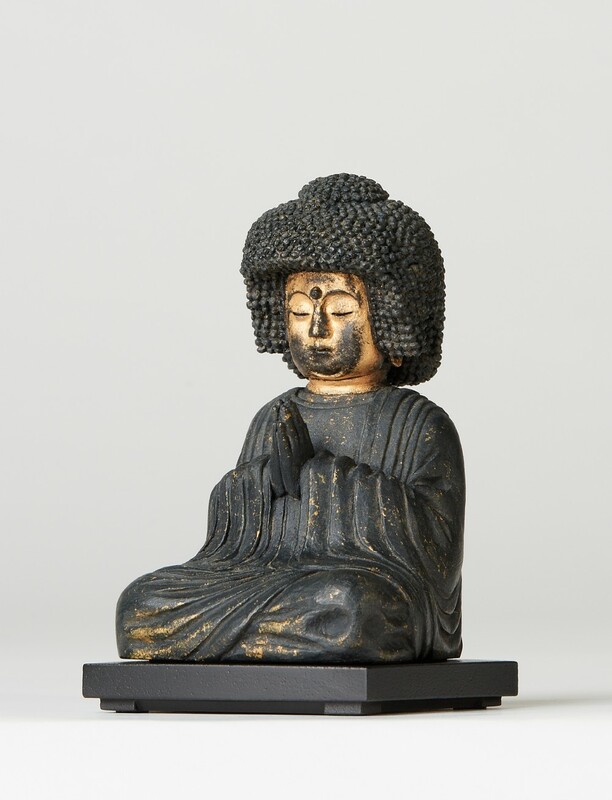 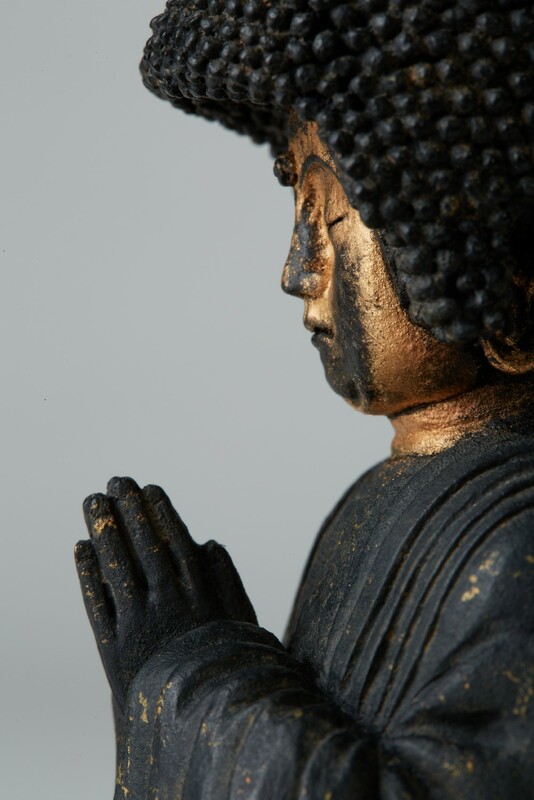 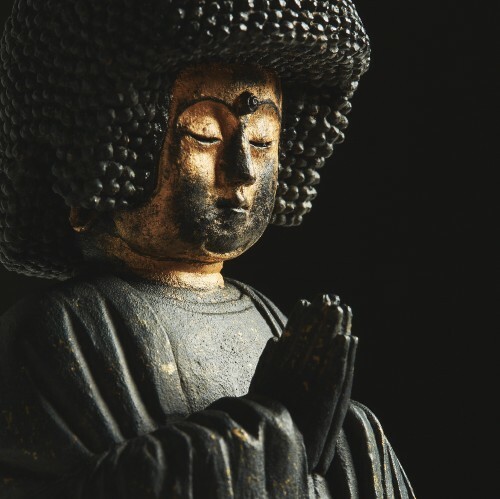 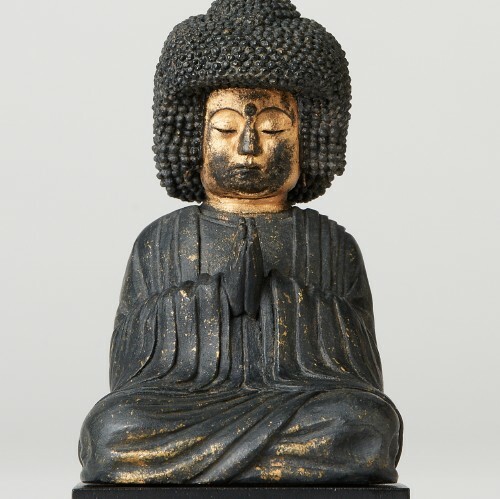 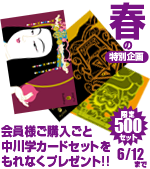 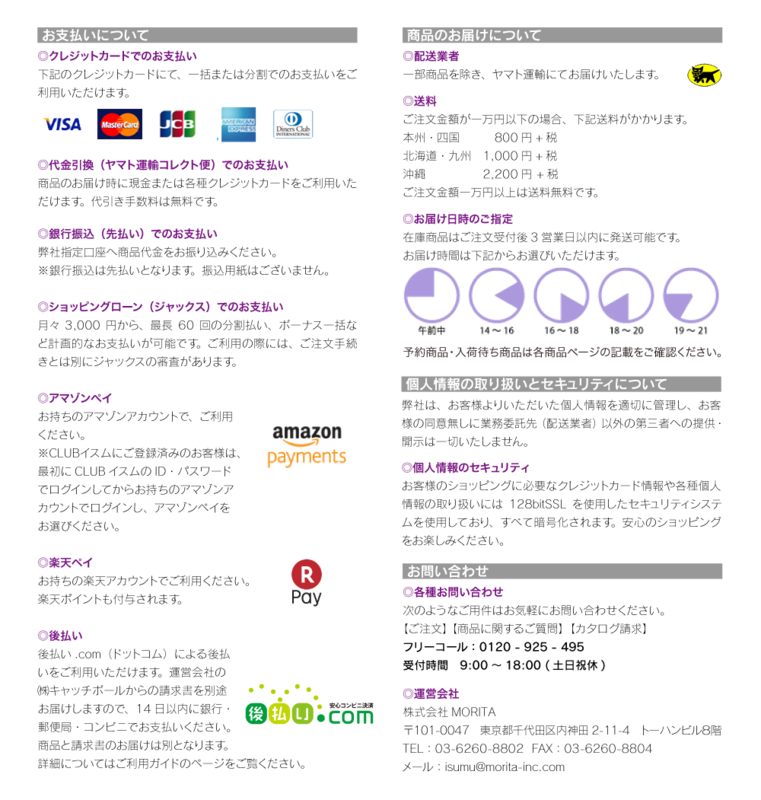 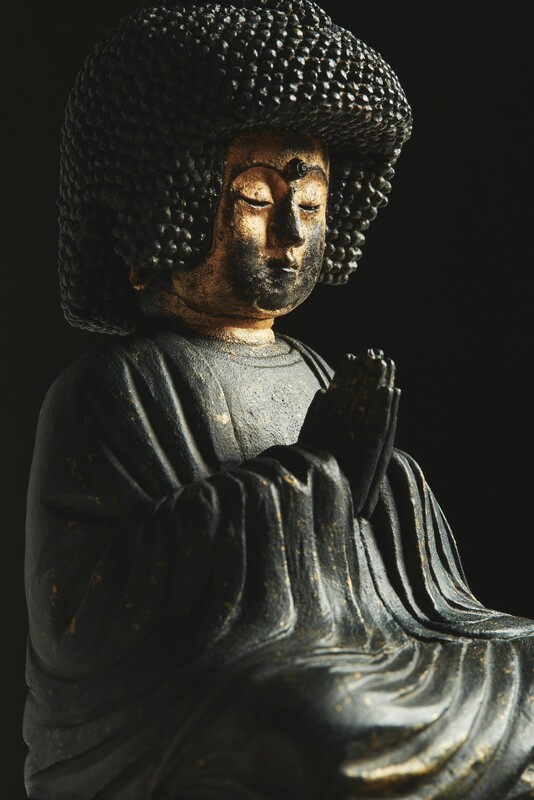 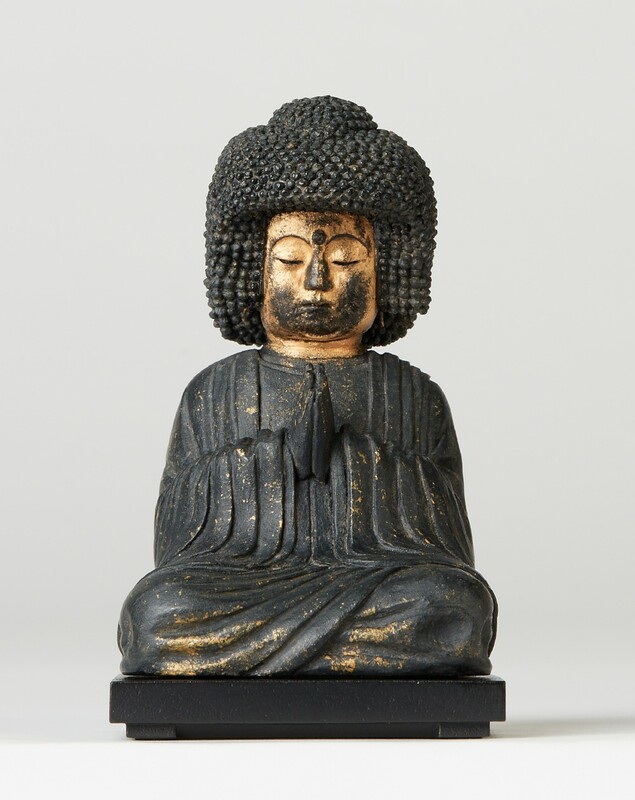 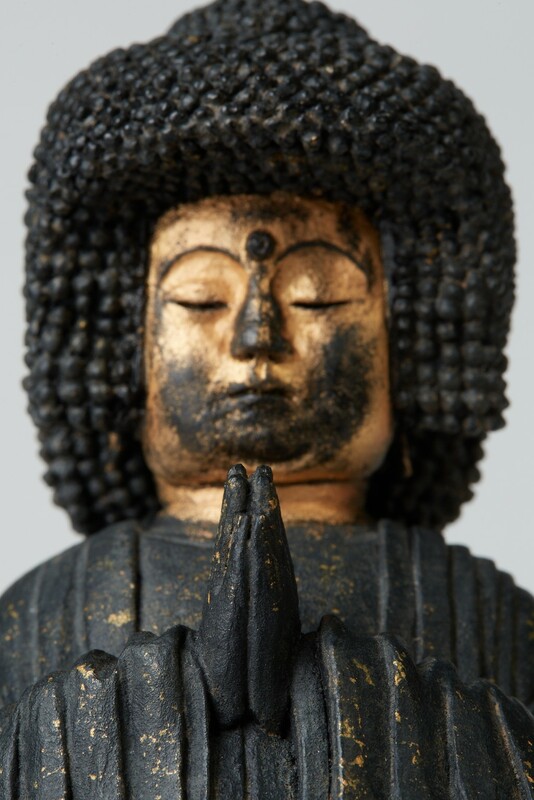 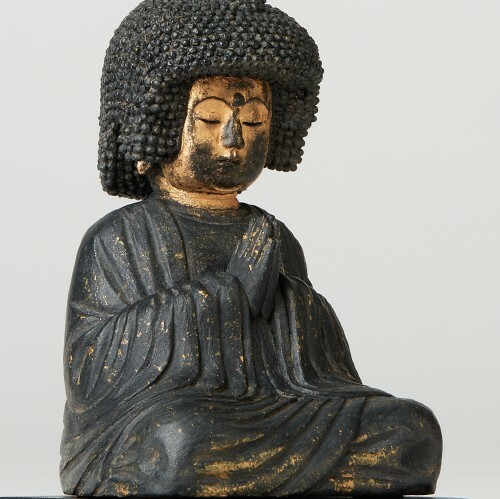 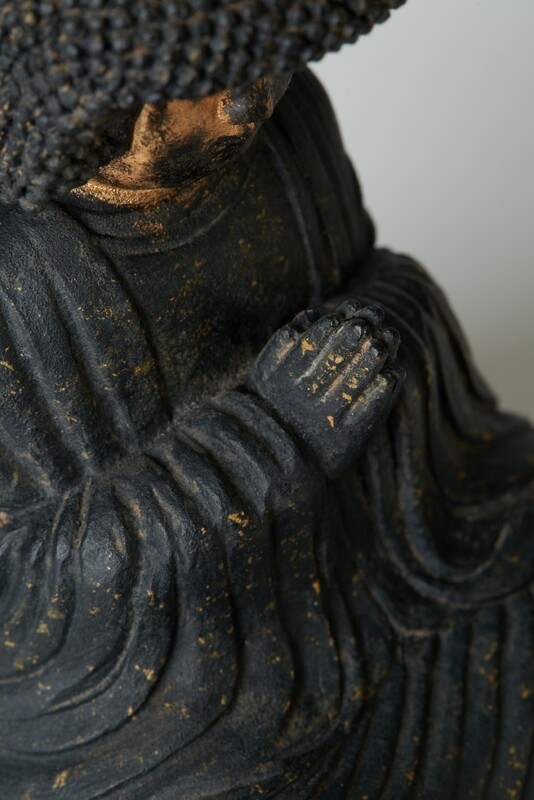 It is said that hair grew while the Amida Buddha sat and thought about us. 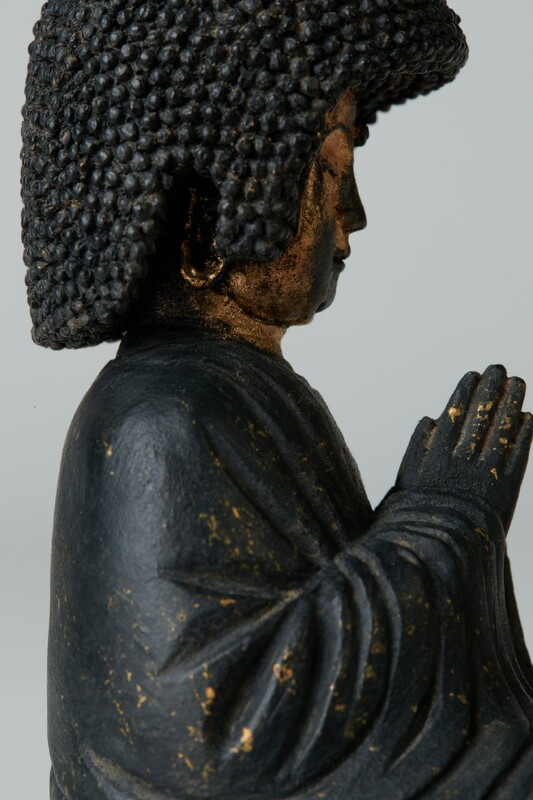 The image of this hairstyle makes it easy for us to know how much Buddha loved us and helps us to spread his love to the world.